While attending the 1907 Iowa State Fair in Des Moines, ten-year old Amelia Mary Earhart saw her first airplane. She was not impressed. 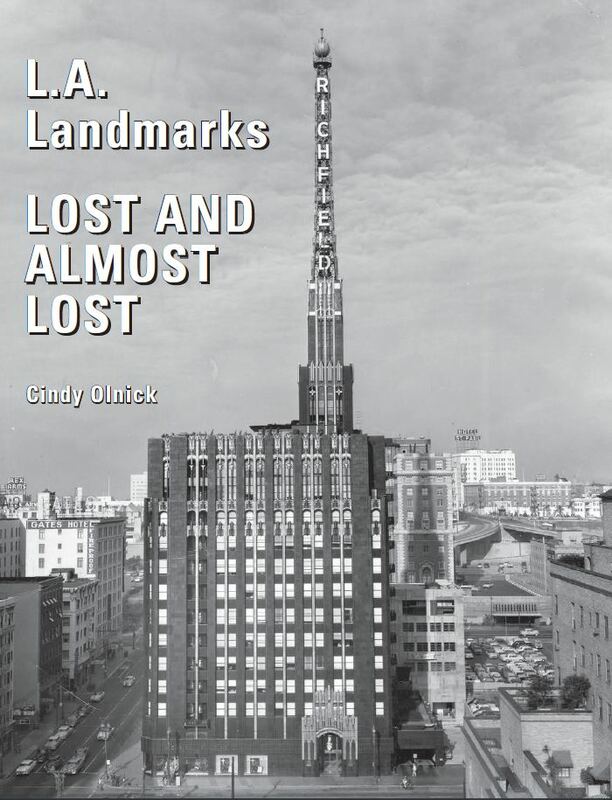 She described it as “a thing of rusty wire and wood and not at all interesting” and asked her father, Edwin Earhart, to take her back to the merry-go-round. Edwin could not interest Meeley (as tomboy Amelia was called) or Pidge (as her younger sister Grace was called) in an airplane ride. Ten years later, working as a nurse in Toronto during WWI, Amelia and a friend attended a flying exhibition. The pilot spotted the two women watching from an isolated clearing and dived the plane at them. Amelia stood her ground as the little red plane swooped by. She was delighted by the exhibit but was still not interested in taking flight. 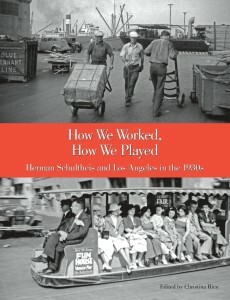 Three years later, on December 28, 1920, in Long Beach, California, Earhart took a ride in a plane piloted by Frank Hawks (who would gain fame as an air racer). 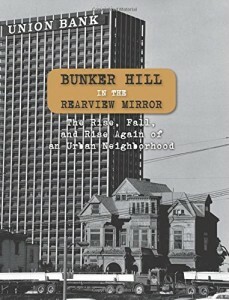 The ride took ten minutes, cost ten dollars (paid by her father), and altered the course of her life forever. 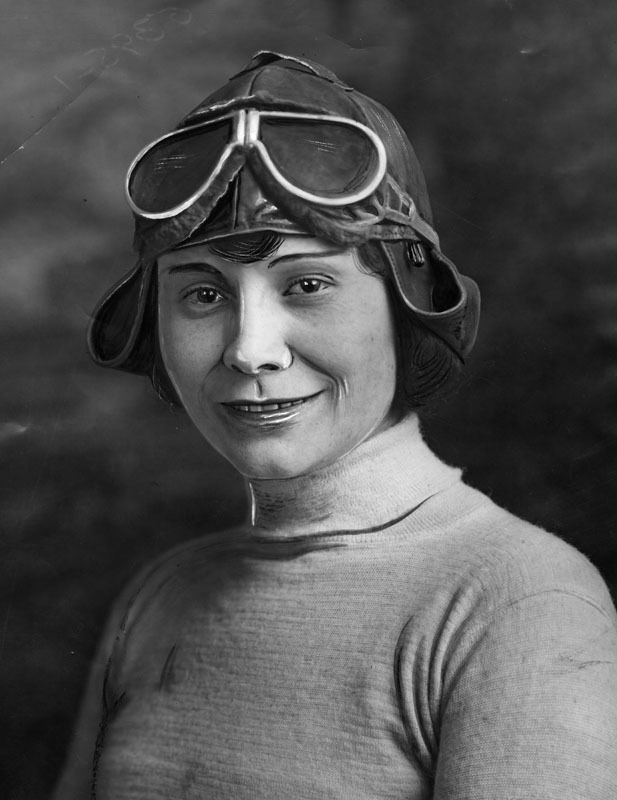 She began flying lessons less than two weeks later and in May of 1923 became the 16th woman in the United States to receive a pilot’s license. While Earhart undertook many flights and set (and broke) many records, she also opened a flying school (in Burbank, California), authored books, taught at Purdue University, and was a charter member and first president of the Ninety-Nines (an international organization championing aviation careers amongst women). In spite of all these accomplishments, however, she is probably best known for her disappearance. While attempting to fly around the world, Earhart and her navigator, Fred Noonan, ran into foul weather and poor visibility over the mid-Pacific. Radio contact became problematic. On July 2, 1937, at 8:45 a.m. GMT, Earhart reported via radio to Coast Guard cutter ITASCA “We are running north and south.” This was her last radio message. Earhart, Noonan, and the plane disappeared. Recent news stories purport that skeletal remains found on Nikumaroro Island have been positively identified as the remains of Amelia Earhart. (The island, known at the time as Gardner Island, was uninhabited and desolate and it is theorized that the aviatrix starved to death.) Other reports assert that Earhart was taken as a prisoner to a Japanese-controlled island and executed. Many people believe that Earhart’s plane ran out of fuel, crashed into the ocean, and both she and Noonan drowned. Whatever scenario occurred, Earhart’s life and work still intrigues and inspires people, both on the ground and in the air. 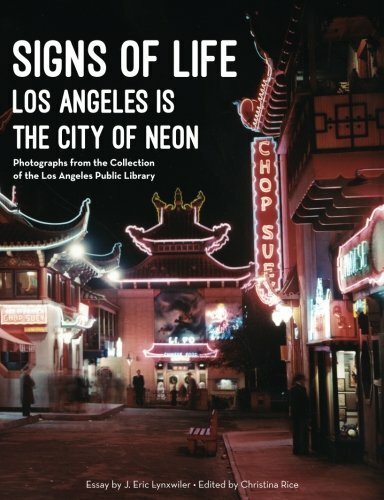 A perusal of the photo collection of the Los Angeles Public Library unearths images that show Earhart as an aviatrix, a friend, a young woman enjoying life, and an influence on people even after her disappearance. During this Women’s History Month, let us celebrate the adventurous spirit she possessed and passed onto others. 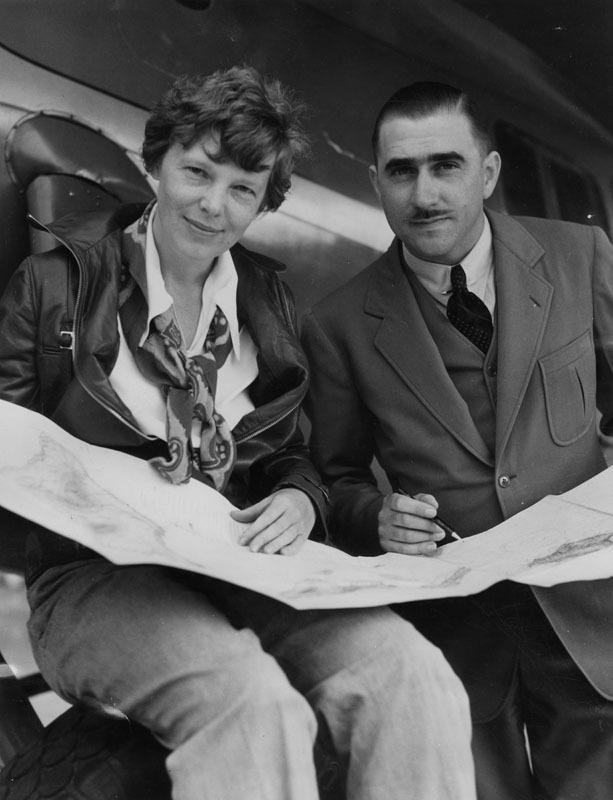 Amelia Earhart and technical expert Paul Mantz study the route Earhart undertook in a flight from the Hawaiian Islands to California, the longest over-water flight ever undertaken at that time. 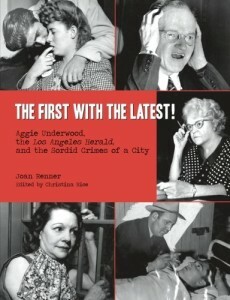 Herald-Examiner Collection, photo taken in 1935. Lieutenant Commander Clarence Williams receives messages from Amelia Earhart as she flies from Honolulu to Oakland, California. 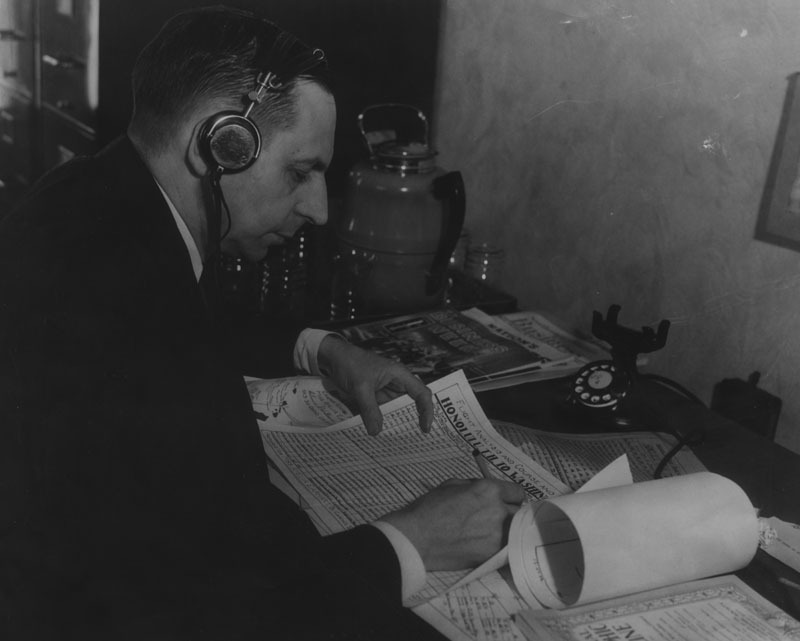 Herald-Examiner Collection, photo dated January 12, 1935. 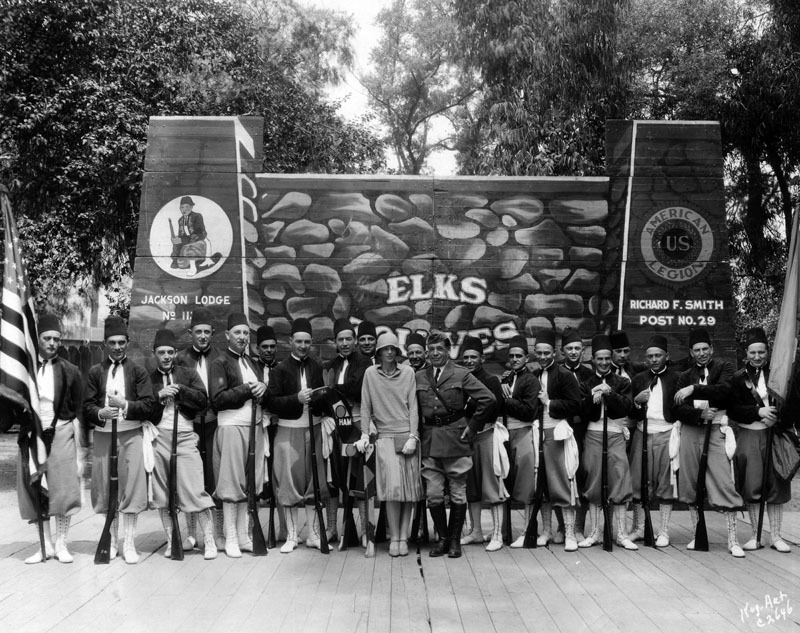 Amelia Earhart poses with the Elks Drill Team from Jackson, Michigan, during a convention of the Fraternal Order of Elks. Herald-Examiner Collection, photo dated March 17, 1930. 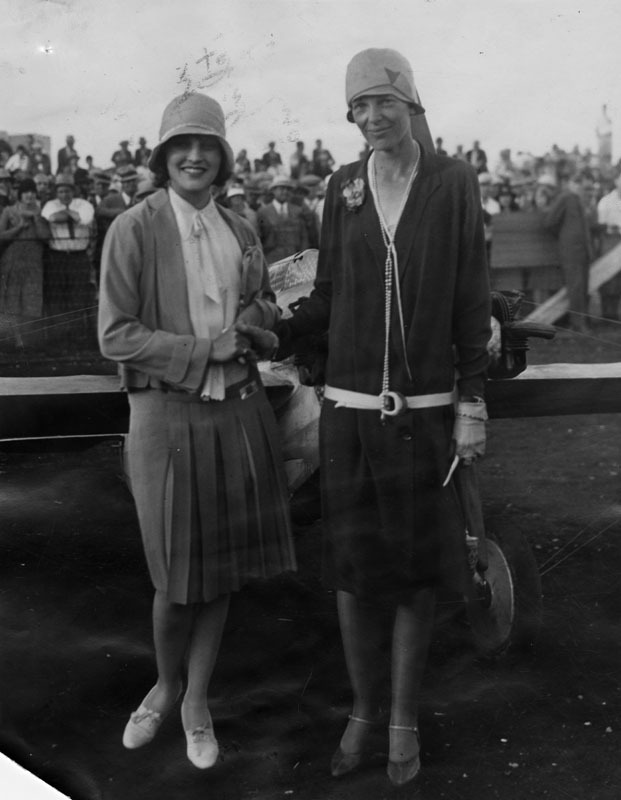 Amelia Earhart (right) and Ruth Elder, an aviatrix and actress known as Miss America of Aviation, meet at an air race. 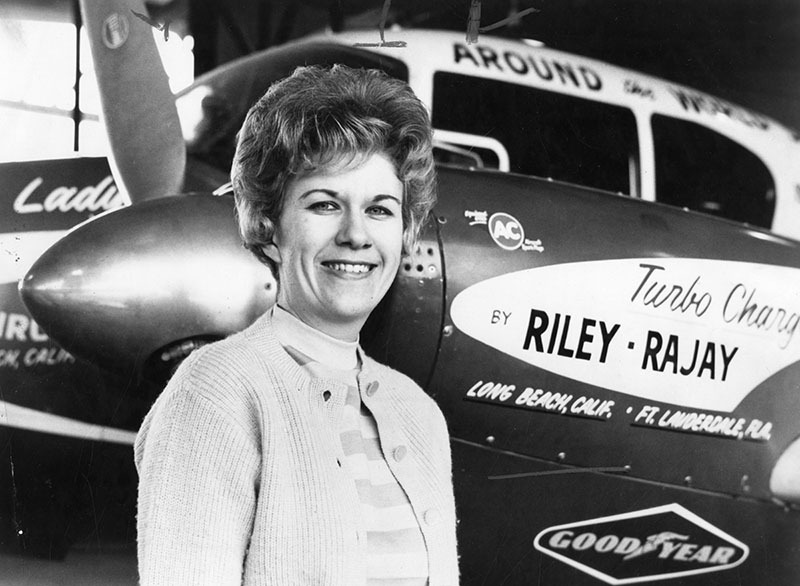 Elder inspired the children’s book Flying Solo: How Ruth Elder Soared Into America’s Heart. Herald-Examiner Collection, photo taken in 1928. 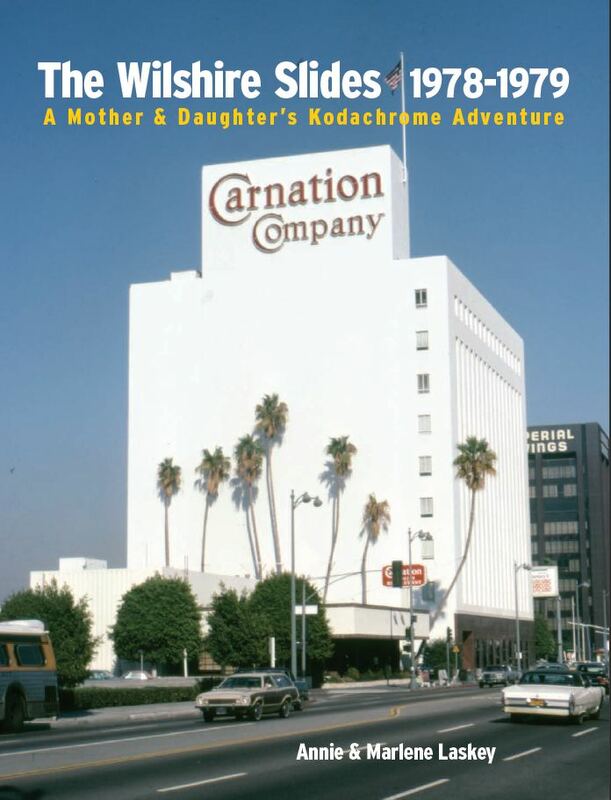 Amelia Earhart’s flight instructor, Neta Snook Southern, shares stories of flying in a visit to the Donald Douglas Museum – also known as the Museum of Flying – in Santa Monica. 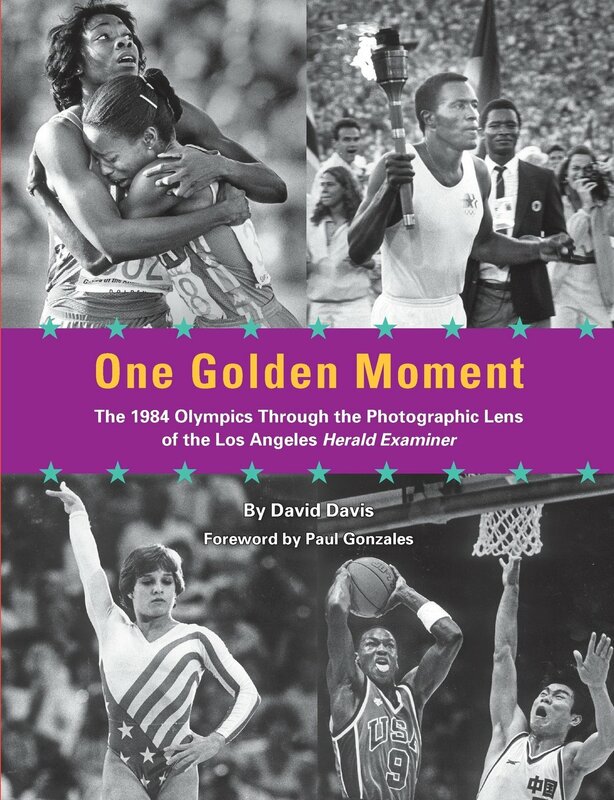 Herald-Examiner Collection, photo dated January 10, 1981. 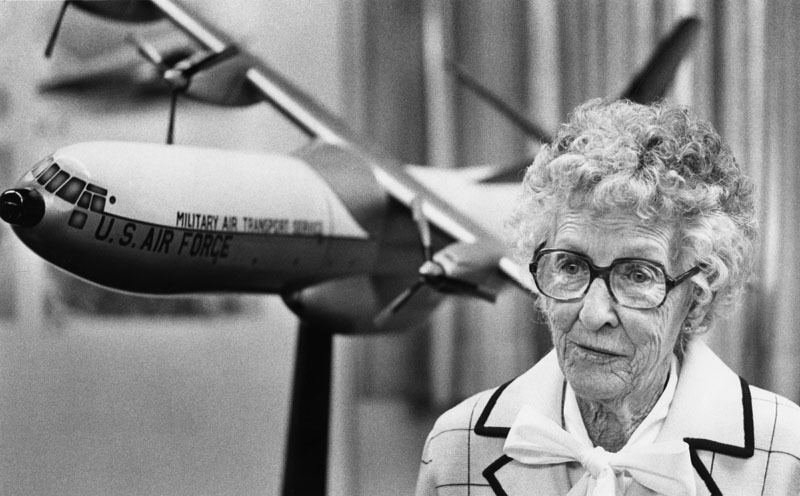 Aviatrix Joan Merriam Smith, the first woman to circumnavigate the globe successfully, is a guest speaker at the annual Amelia Earhart dinner sponsored by the Zonta Club of North Hollywood. 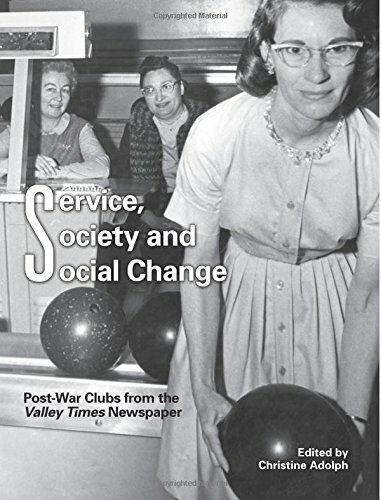 Valley Times Collection, photo dated January 23, 1965. 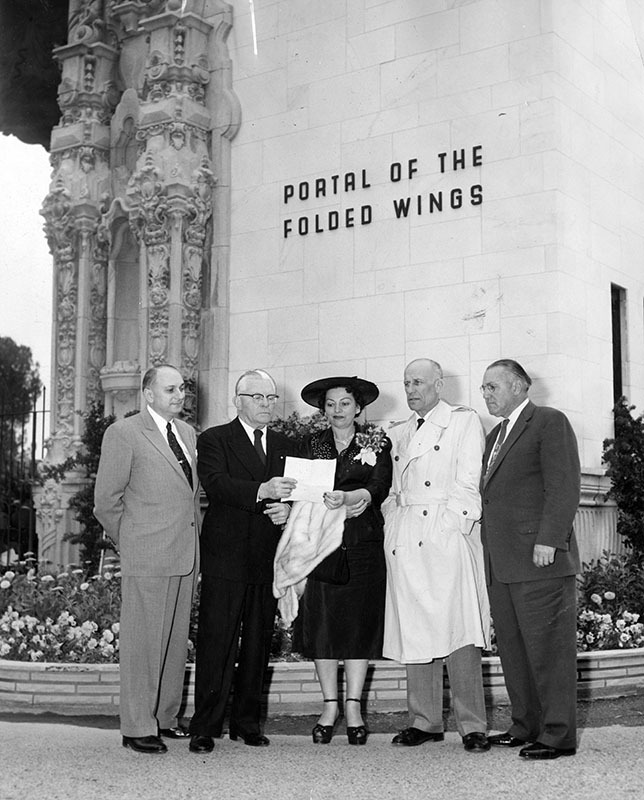 A tribute to Amelia Earhart and Bert Acosta (a record-setting aviator who flew in the Spanish Civil War) is given by the Brookins Aeronautical Foundation in front of the Portal of the Folded Wings Shrine to Aviation, the burial site for fifteen pioneers of aviation. 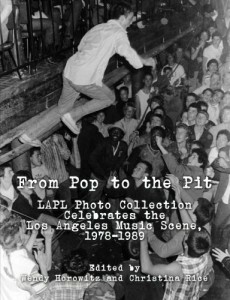 Valley Times Collection, photo dated April 25, 1955. 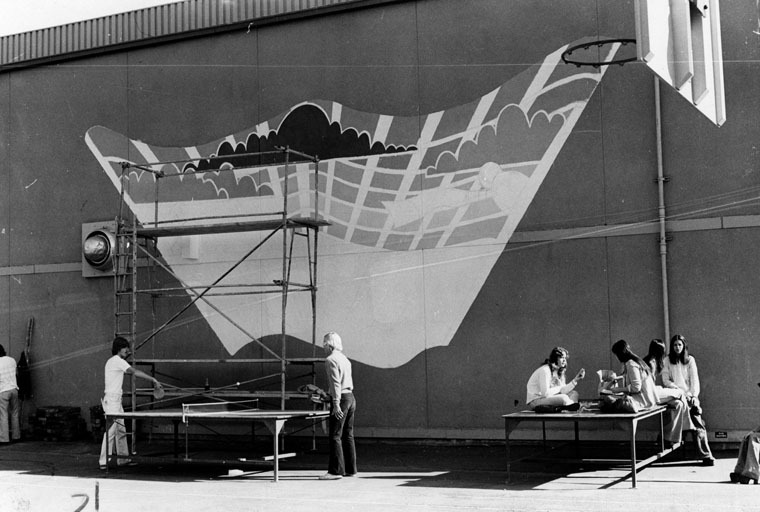 Students at the Amelia Earhart School in North Hollywood create a mural celebrating the legend of the aviatrix and the field of aviation. Herald-Examiner collection, photo dated February 15, 1976. 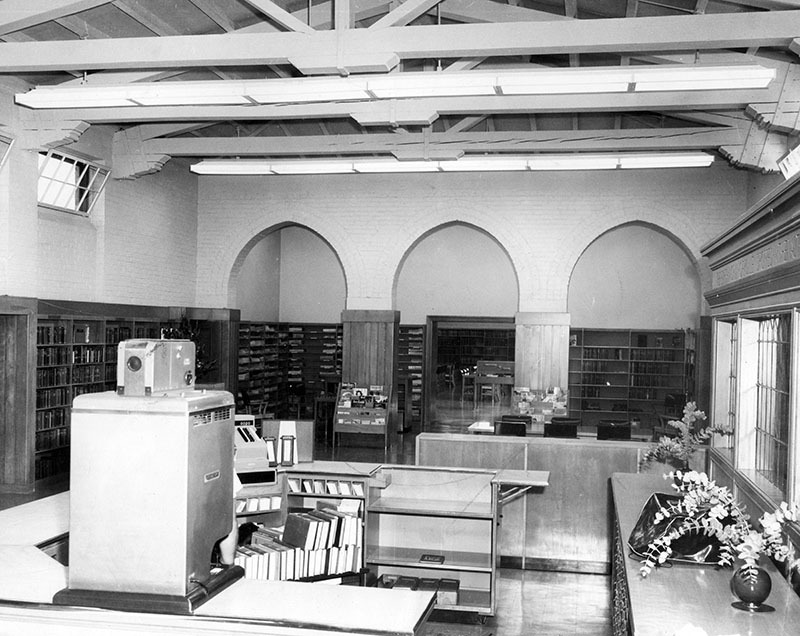 The North Hollywood Branch of the Los Angeles Public Library on Tujunga Avenue was named the Amelia Earhart Regional Branch in 1980. 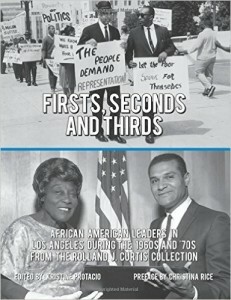 The Amelia Earhart Branch is a Los Angeles Historic-Cultural Monument. 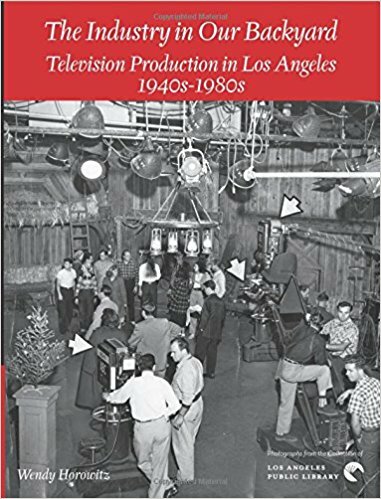 Valley Times Collection, photo dated 1957. 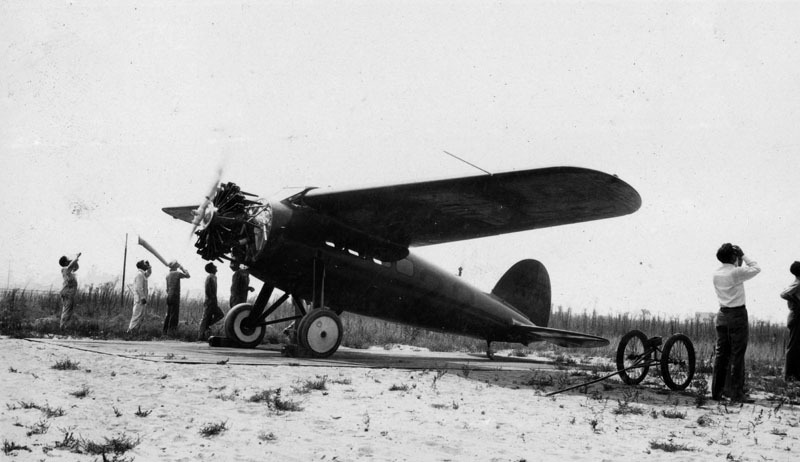 The Lockheed 5B Vega, pictured here at the Lockheed Plant in Southern California, was utilized by Amelia Earhart (and many other aviators) and prized for its rugged design which made long distances more easily navigable. Security Pacific National Bank Collection, photo dated August 25, 1928. While Amelia Earhart is perhaps the best known of the early aviatrixes, we would be amiss not to mention those trailblazing female pilots who went before her. 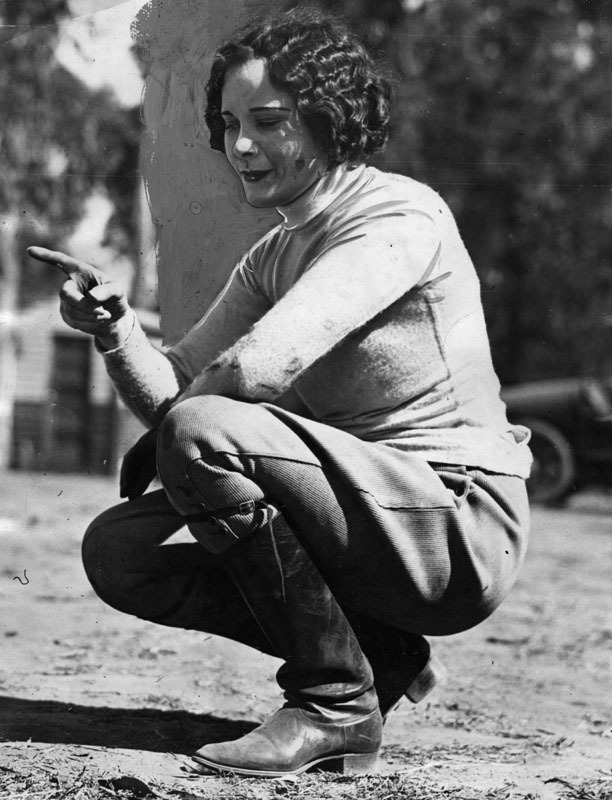 Gladys Roy was an aviatrix, barnstormer, and parachutist from Minneapolis who performed aerial stunts throughout the country during the 1920s and held the world’s low altitude champion record. 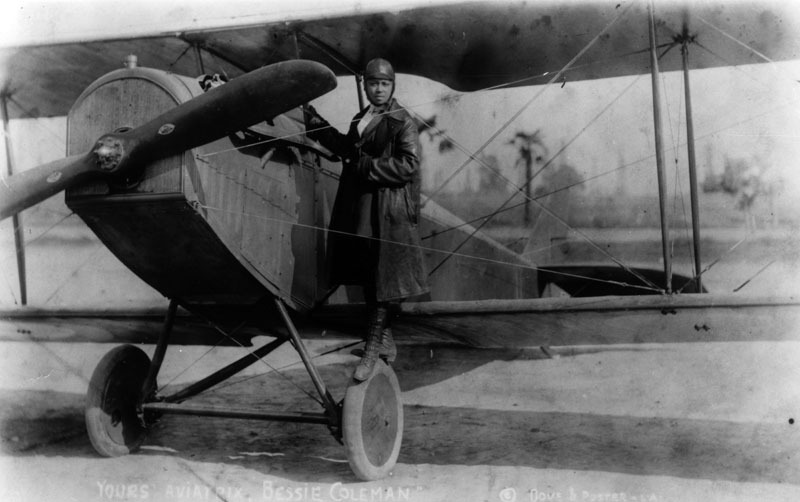 Bessie Coleman was the first African-American woman to earn a pilot’s license. 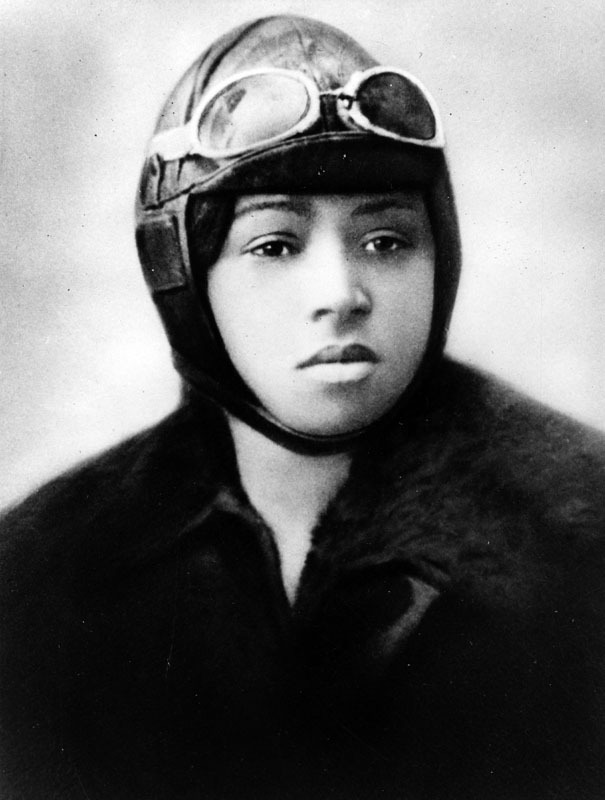 Unable to study aviation in the U.S. (no instructor or school would accept a female African-American student), she took flying lessons in France and earned an international aviation license from the Fédération Aéronautique Internationale in 1923. Security Pacific National Bank Collection, photo taken in 1922. 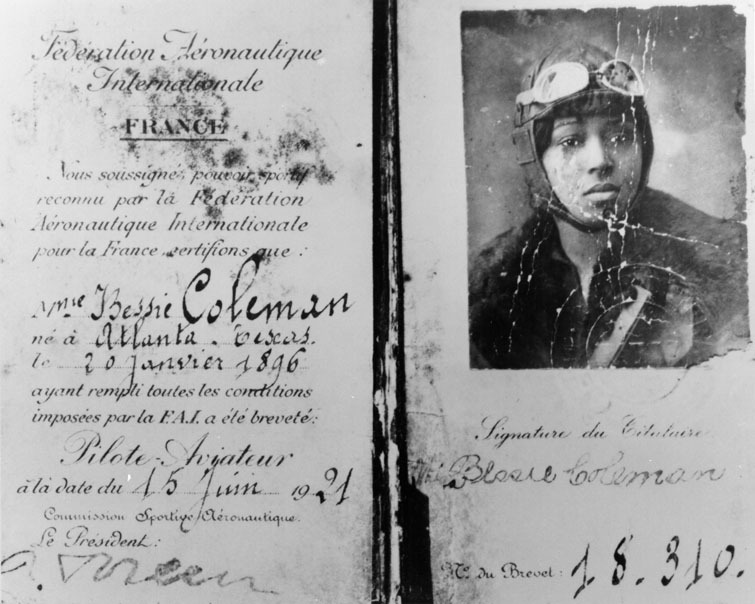 Bessie Coleman with her plane and her pilot’s license. 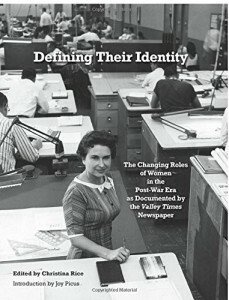 Security Pacific National Bank Collection, photographed by Dove & Poster (date unknown). Aviation license for Bessie Coleman, 1921. In spite of racial prejudice, gender inequality, financial setbacks, and even health concerns (Earhart suffered chronic sinus problems and migraine headaches), these women proved that with determination, the sky is indeed the limit!